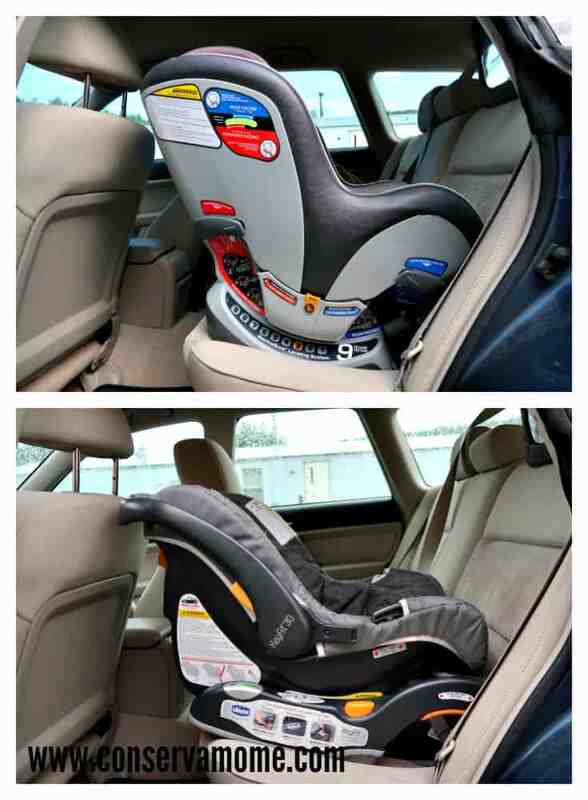 Find out why the Chicco Next Fit iX Zip Convertible Car seat is a must have for parents. Although, I received this car seat free of charge in exchange for my honest review, my love of this product is all mine. Babies bring so much change to our lives. And as soon as we parents think we have one thing figured out our babies out grow and out learn everything we thought we knew, keeping us on our toes. Right? It seemed like as soon as I felt comfortable installing my baby’s infant seat he had outgrown it and I had to figure out the logistics of what is know at our house as a “big boy seat”. The Chicco Next Fit iX Zip is indeed a big boy seat but it is also a little boy seat. 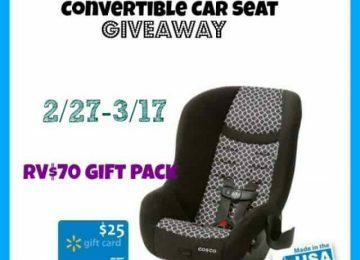 It is a convertible car seat that grows with your child, suiting all your car seating needs from 5lbs to 65lbs. My son has used a Chicco car seat from the beginning. In fact, my husband and I were in Target buying the Chicco KeyFit 30 when my water broke. If that’s not waiting till the last minute I don’t know what is. 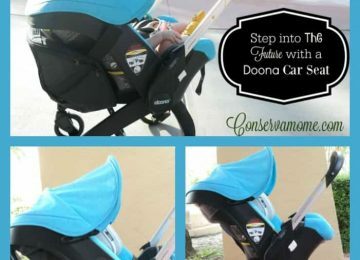 We knew we wanted an infant seat for the convenience of getting our baby in and out of the car while he was sleeping and the luxury of not having to buckle and unbuckle baby every time we needed to run into the post office. Ya know what I mean? We chose the Chicco Key Fit 30 because it had a very high safety rating and it had the magical orange button. If you have a Chicco seat you know what I mean. 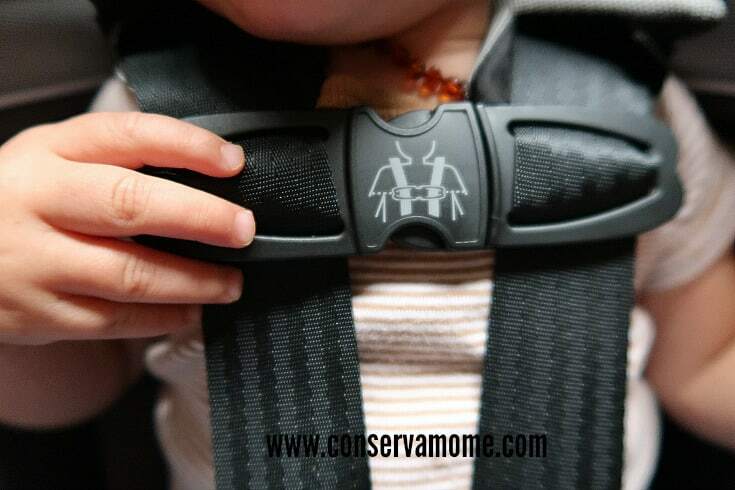 The magical orange button loosens the harness straps so you can get your child in and out of the seat easily. Not all car seats have magical buttons of any color and that, my friends, is in and of itself a good reason to buy a Chicco seat. So as our little bundle of joy began to near the end of his infant seat days I started researching “big boy seats”. 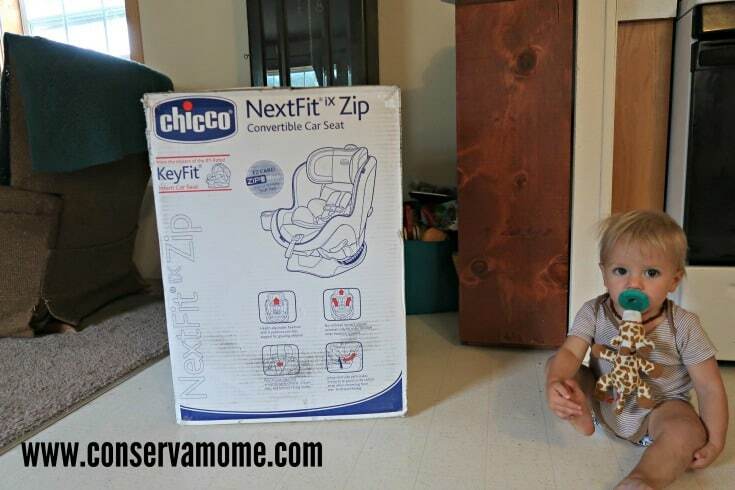 Chicco already had me hooked because of their infant seat so naturally when I saw the Next Fit Zip’s ratings for safety and the raving customer reviews I knew that I wanted my son’s next seat to be the Chicco Next Fit iX Zip. 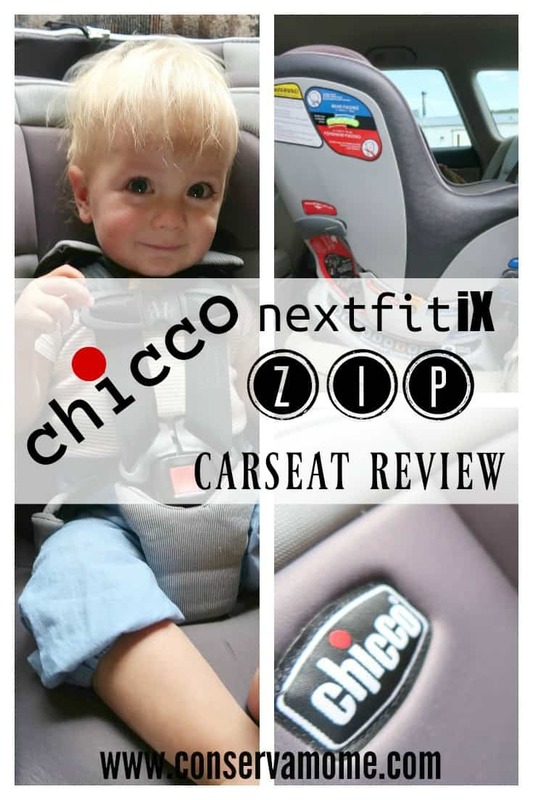 The Chicco Next Fit iX Zip is luxury at it’s finest. As soon as I opened the box I knew I was going to love it. It’s heavy, but since I’m not going to be hauling it in and out of vehicles and stores like I did with the infant seat I’m not worried about the weight at all. In fact I like a car seat with a little meat on its bones; makes it feel safer to me. The padding of the seat is super plush and I love that, unlike the Key Fit, the Next Fit iX Zip has padding at the hips. 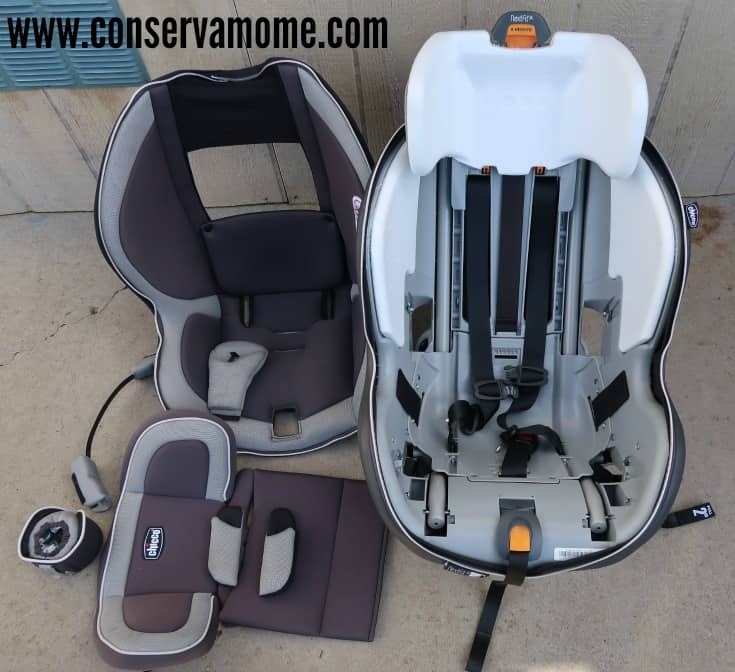 The two outside hip pads are designed to keep the harness straps out to the sides of the seat so that when you put your child in you don’t have to go fishing under his bum to find the harness straps. Another thing I adore about the Chicco Next Fit iX Zip is the Zip part. The entire seat pad unzips from the shell so when the inevitable poonami hits you can easily clean up the aftermath. 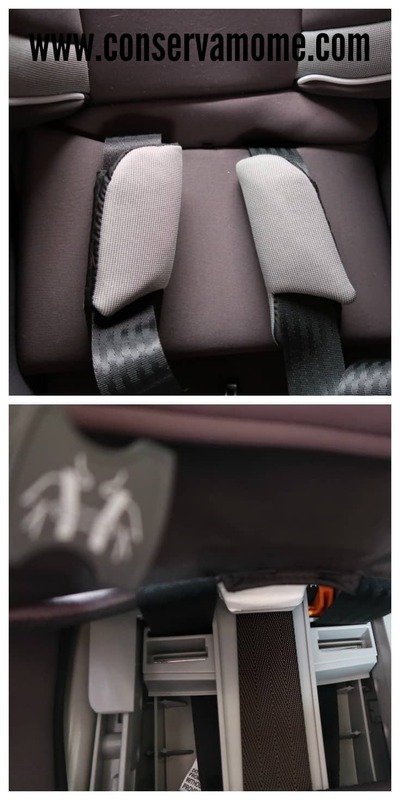 All of the strap and headrest padding is removable too so you can battle any mess your angelic child cares to create. 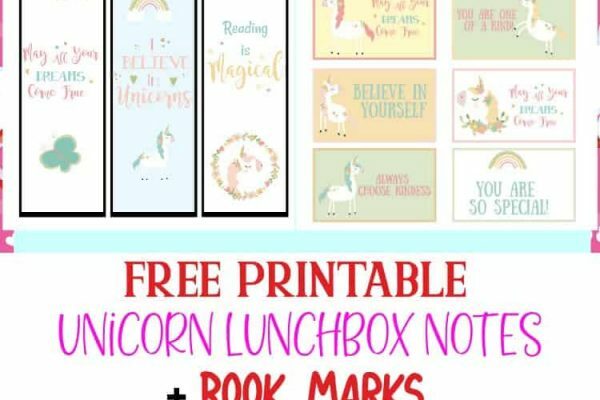 I also love, love, love that the chest clip has a great info graphic printed on the front to remind parents and caregivers that the clip goes on the chest bone, in line with the armpits. 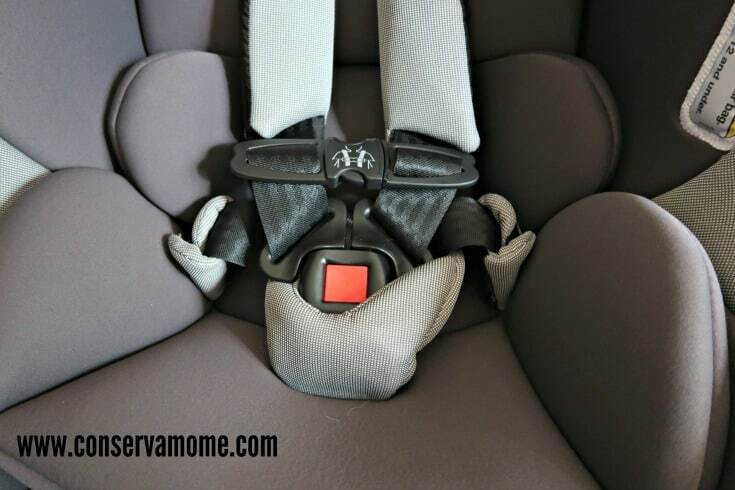 This is one of the most common car seat mistakes; I’ve made it too. 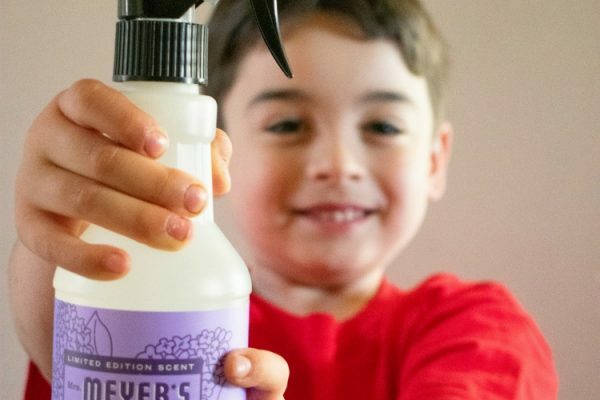 It’s such a simple thing to pay attention to and it could save your child’s life. 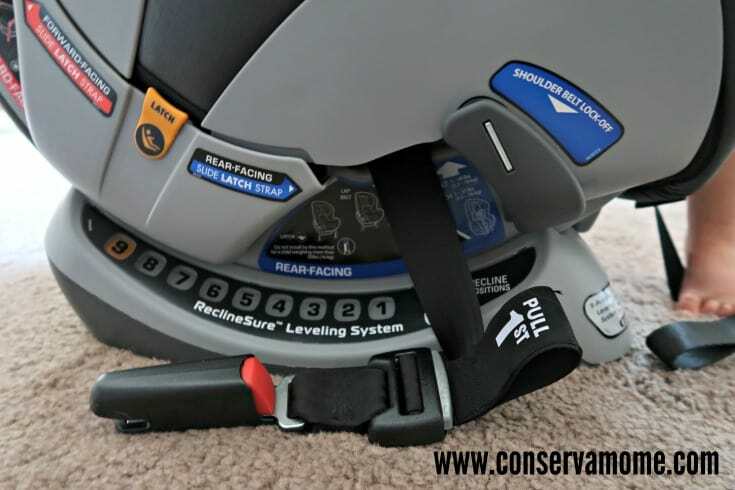 All strap adjustments that you will ever need to make on this seat to have it fit your child correctly are SO SIMPLE. I don’t even know the right word to describe how easy it is…and I know a lot of words. To adjust the crotch strap there is a convenient little door under the seat pad. It seriously only took two seconds to adjust it and I had waited till nap-time to even try because I just knew it was going to take ten years and five people. The same thing happened with the shoulder straps. I was prepared for hard work, blood sweat and tears but it was even easier than adjusting the crotch strap. There is a magical orange handle on the headrest and as the headrest is adjusted to your child’s height, the shoulder straps are automatically adjusted too. Witchcraft, I tell you. And finally, there is the magic orange button that tightens all the straps once your sweet babe is buckled in and helps you get the perfect fit every time. Amazing. The Next Fit iX Zip can recline in 9 different positions to assure maximum comfort and safety for your wee one. 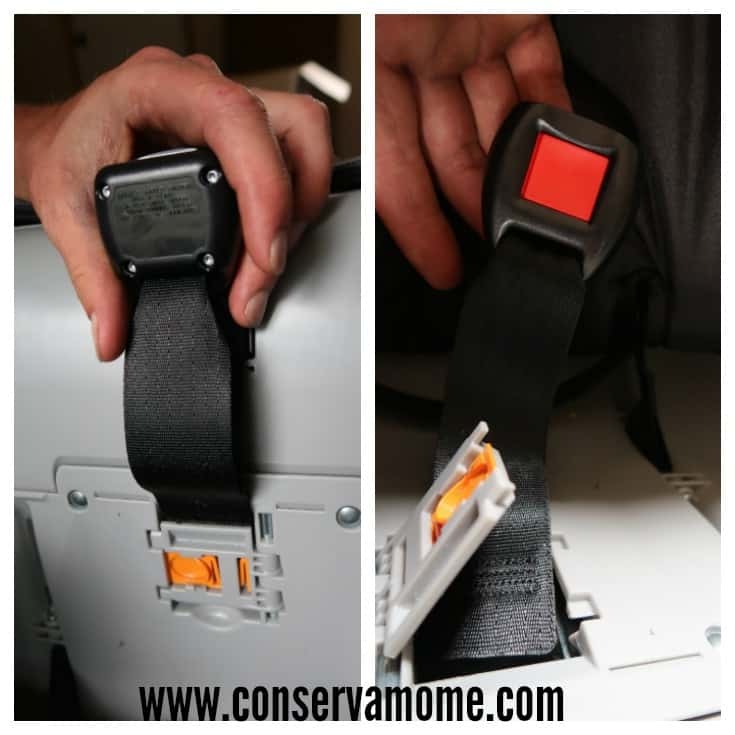 There is a level on the side of the seat so you can make sure it is installed correctly. 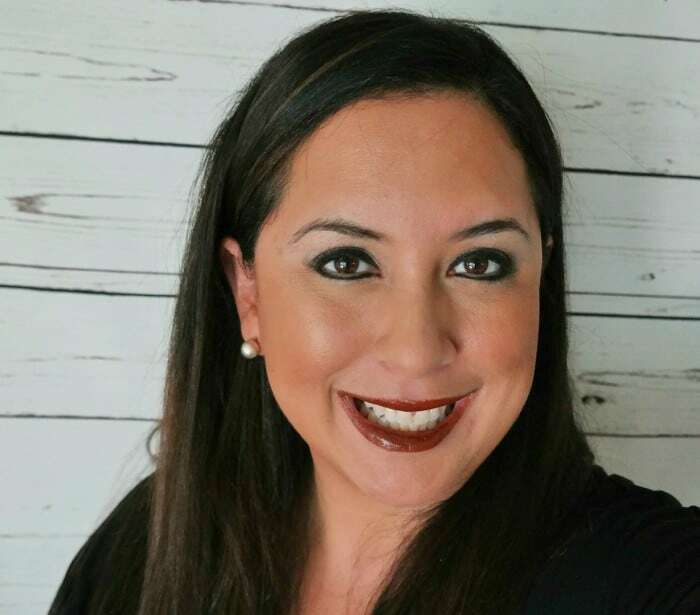 The Latch technology is extremely easy to use when installing and I was able to get an ultra tight installation without having to recruit my husband. An insulated cup holder comes with the seat and can be installed on either side. 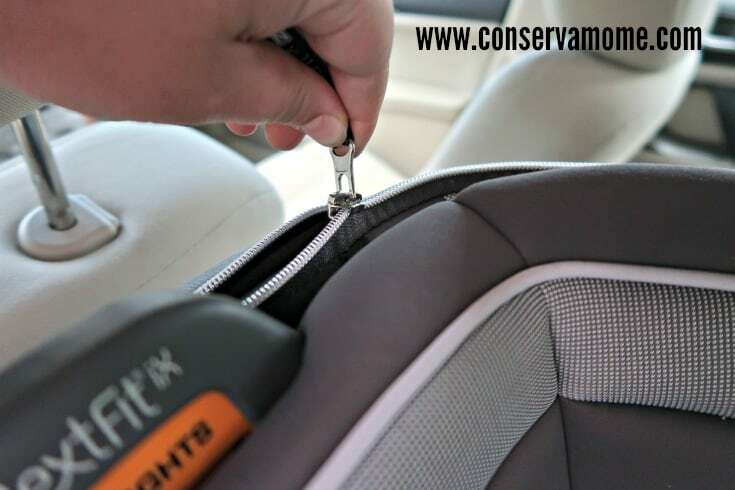 Transitioning from an infant seat to a convertible seat can be slightly daunting. 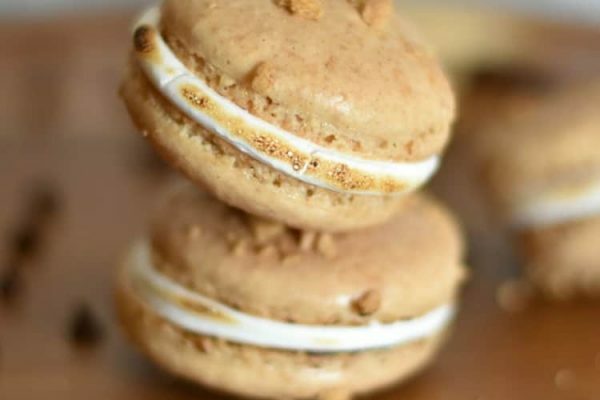 Chicco helped ease that transition in four major ways. First, those magical orange buttons. I’ve come to learn that if there is an orange button on a Chicco product, it does something amazing that will make my life easier. Secondly, the zippered seat pad. I had just mastered the quickest method to remove the pad of the Key Fit and I really didn’t want to have to figure out another system. Thankfully, all I had to do was zip the pad off. There aren’t even any weird places to thread the straps through to get it off. It’s totally easy. Third, easy installation. I was nervous about learning the installation for a convertible too because I know it is my responsibility to make sure the installation is correct. 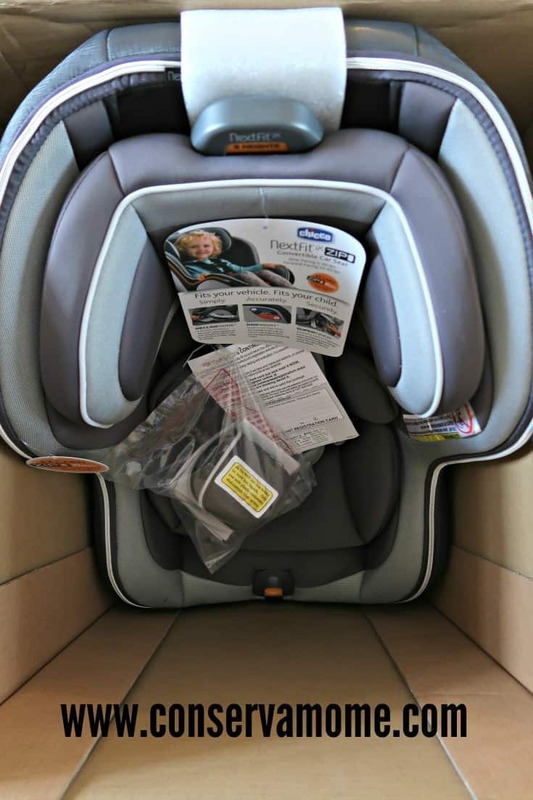 Chicco has made it simple with clear instructions in the Next Fit iX Zip’s manual and great info graphic stickers on the car seat itself. Fourthly and finally, Chicco’s Next Fit iX Zip can be rear facing for children up to 40lbs. The first priority for me in a convertible seat was for my son to be able to rear face as long as possible. Forty pounds is about the average weight that most car seats recommend turning around to forward facing. 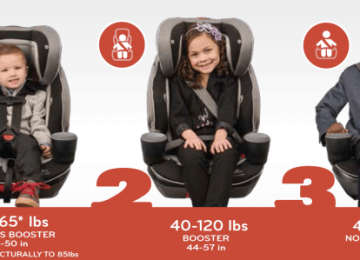 The American Academy of Pediatrics recommends rear facing until at least two years of age and Chicco’s 40lb rear facing weight limit gives plenty of room to achieve that.